A more than century-old lumber yard sat in a downtown area that had revitalized around it. 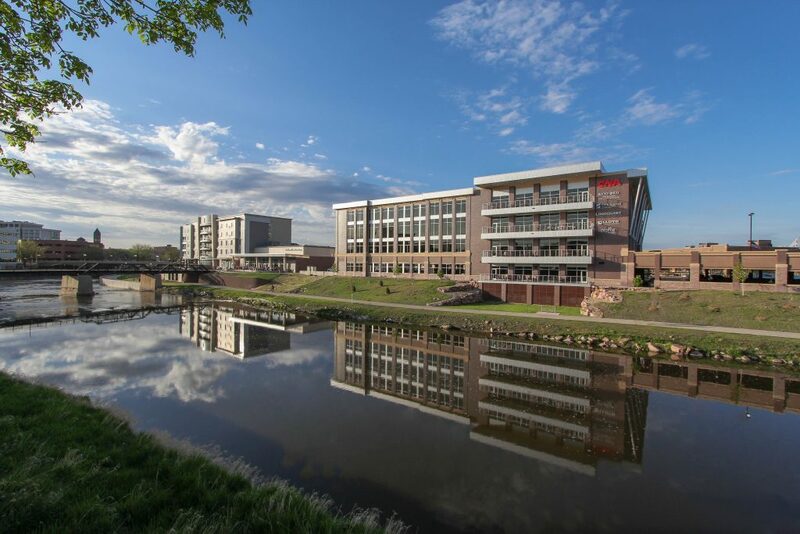 Schoeneman’s Building Materials had owned the property along the Big Sioux River near Eighth Street for a century, but the timing was right to move. The lumber yard needed more space, and its downtown property had become attractive for other kinds of development. 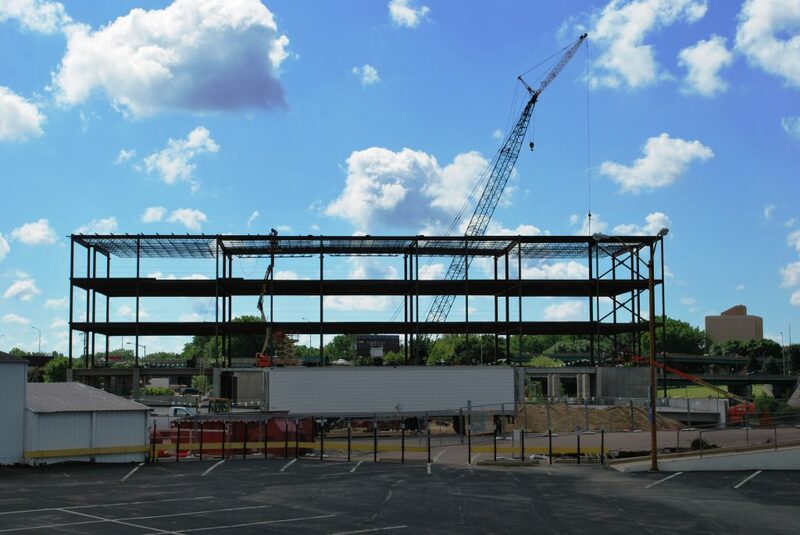 In 2010, Lloyd Companies partnered with owner Al Schoeneman to create the Lumber Exchange Building, a new four-story office and retail complex that would revitalize that area of downtown. While the structures came down easily, the property needed remediation. There was contamination from off site bleeding onto the site through groundwater. The parking posed additional challenges. The structure combined open-air parking with underground parking. In addition to redeveloping a significant downtown property, the Lumber Exchange allowed a key office user to remain in the center of the city. 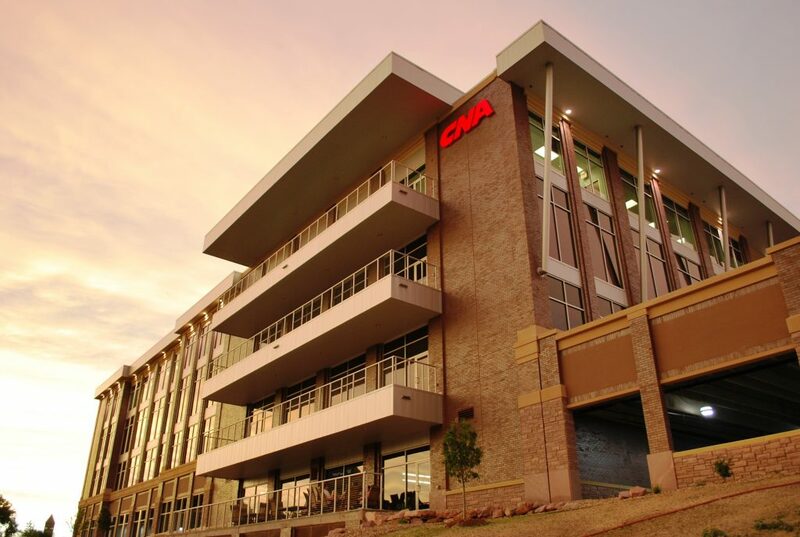 CNA Surety looked at several options as it sought a larger, more modern office, and Lumber Exchange became the location of choice. The company leased about half the 130,000-square-foot building. 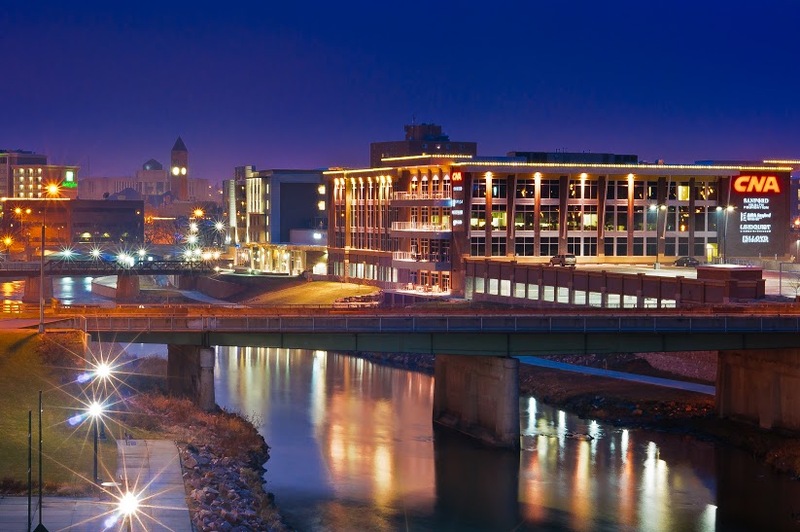 The effort was supported by stimulus money and Build America bonds that had been offered to help the country emerge from the Great Recession, as well as tax increment financing from the city of Sioux Falls. Other tenants in the building include law firm Lindquist & Vennum and Regus, a global provider of small offices and co-working space. Josiah’s Coffeehouse & Café became the first-floor retail tenant. Lloyd Companies also put its personal stamp of approval on the project by moving its corporate offices into the building. 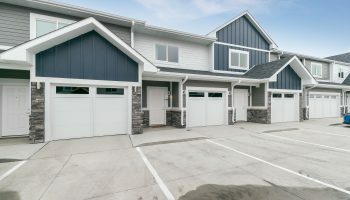 “There were a variety of design styles in the tenant buildouts,” Behm said. 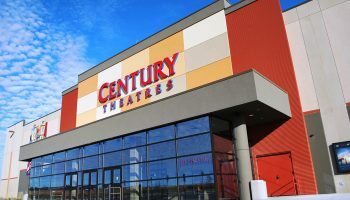 “Everyone had a different flavor, so that was the fun part of it.” The building opened in 2012 and has been essentially fully occupied ever since.